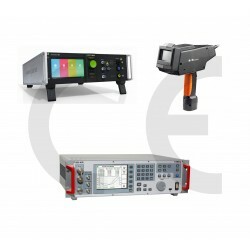 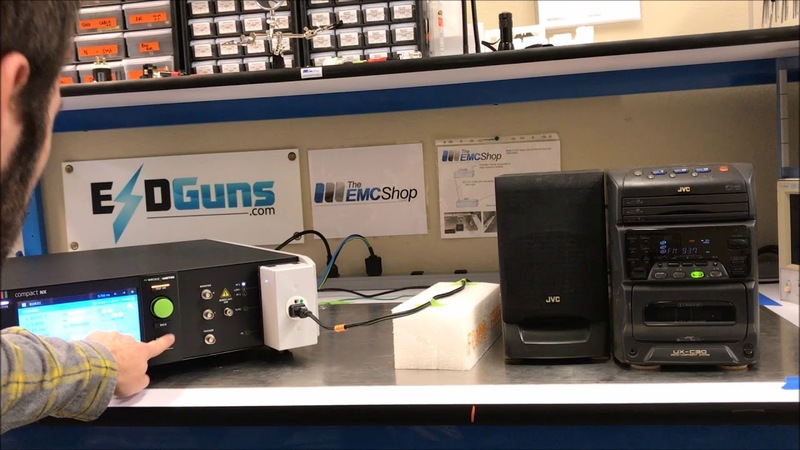 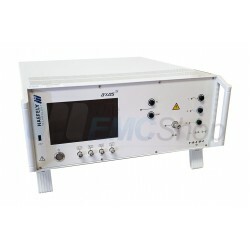 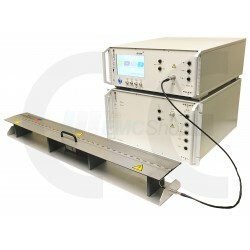 The EMC Shop focuses on self certification to CE Marking and precompliance immunity test and debugging. 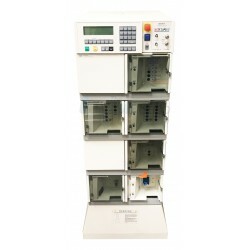 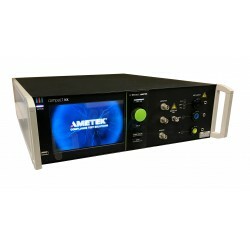 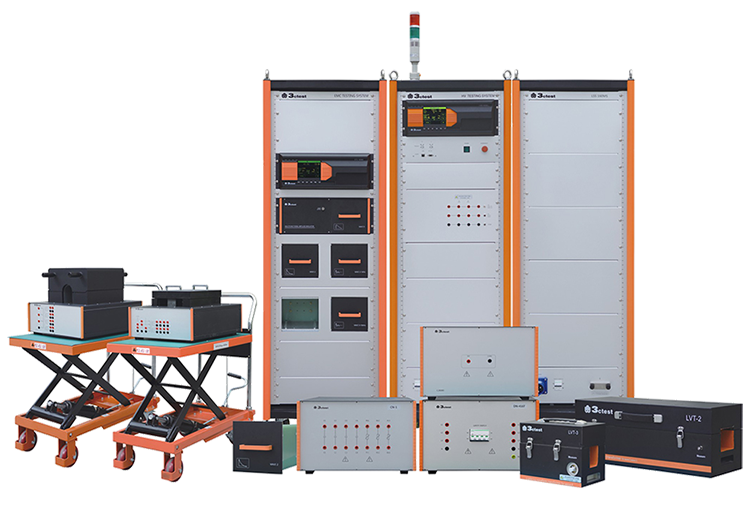 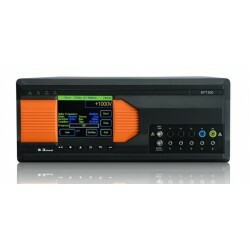 Rent, buy or lease IEC 61000-4-4 Burst Generators, Fast Transient Simulators. 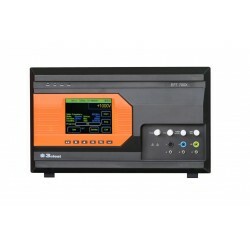 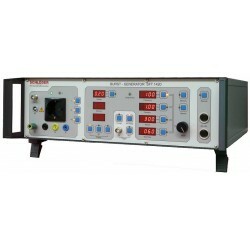 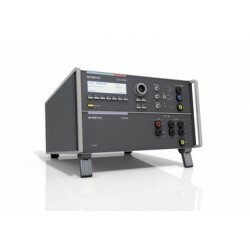 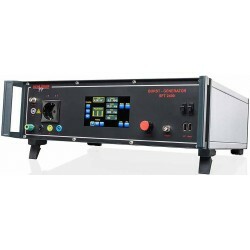 IEC 61000-4-4 Burst Generators There are 10 products.